Welcome to the All New Bikes 4 All website. Established in 2005 we are in our 13th year, from our early beginnings of supplying Oil Filters & Accessories for Motorbikes expanding to now supplying great Gift Ideas for all the family both young and old. 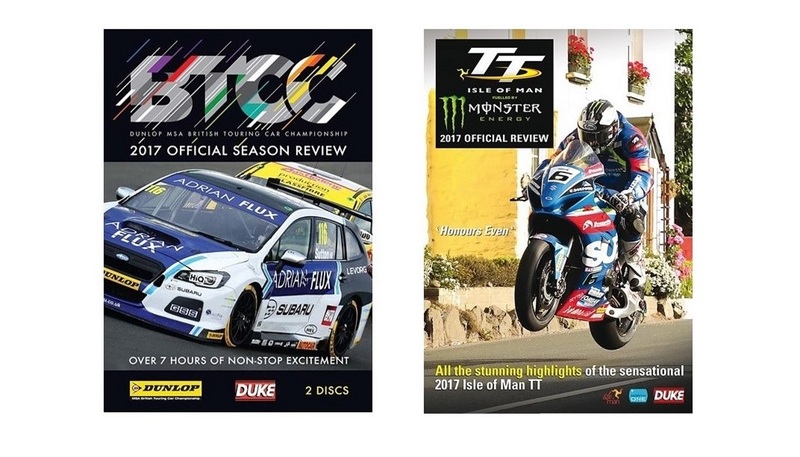 Offering a wide selection of Motor Sport DVD's, Models and Novelty Gift Ideas we are sure to have something for everyone in the family. 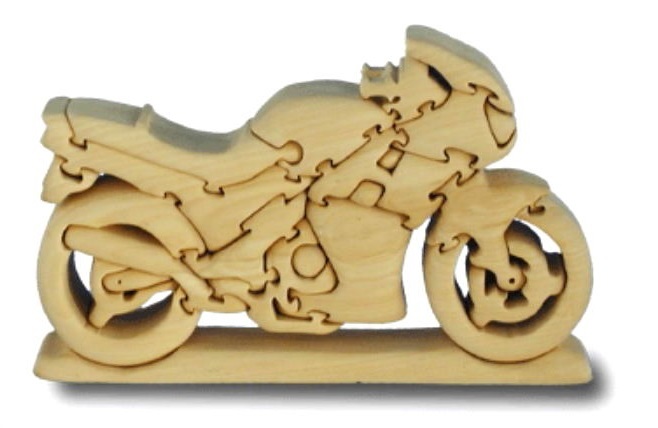 So why not have a browse on our bikes-4-all ebay shop or our Amazon store while our website is being updated. New products to be added to the site shortly.